This donkey dot-to-dot worksheet challenges your child to count by twos. At the Dot-to-Dot zoo, this donkey only counts by twos: 2,4,6,8, and so on! 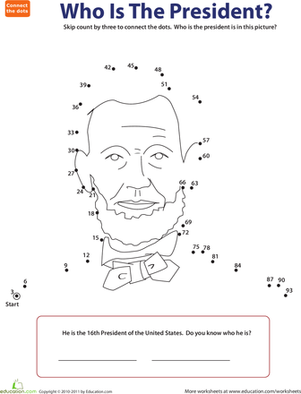 Have your child do the same to connect the dots in this donkey dot-to-dot. Your child will get a head start learning his times tables as he connects the dots. Try this donkey dot-to-dot with your child to strengthen his skip counting skills.